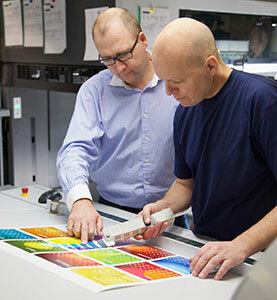 Digital – Coated and Uncoated Paper that is either treated or coated for better performance and printability on new “digital” presses or with special inks – this ranges from toner-based presses through inkjet presses. Horizon Paper is an innovator in the field of digital grade paper. Please contact us for more information.